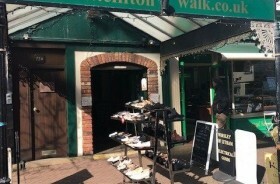 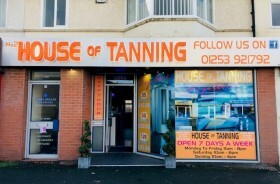 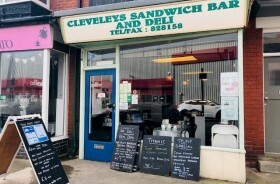 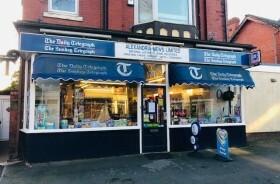 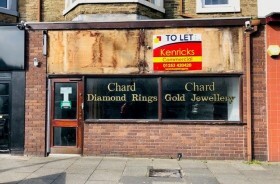 DESCRIPTION: Kenricks are delighted to offer this substantial retail unit for Lease. 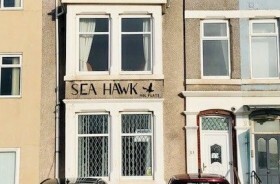 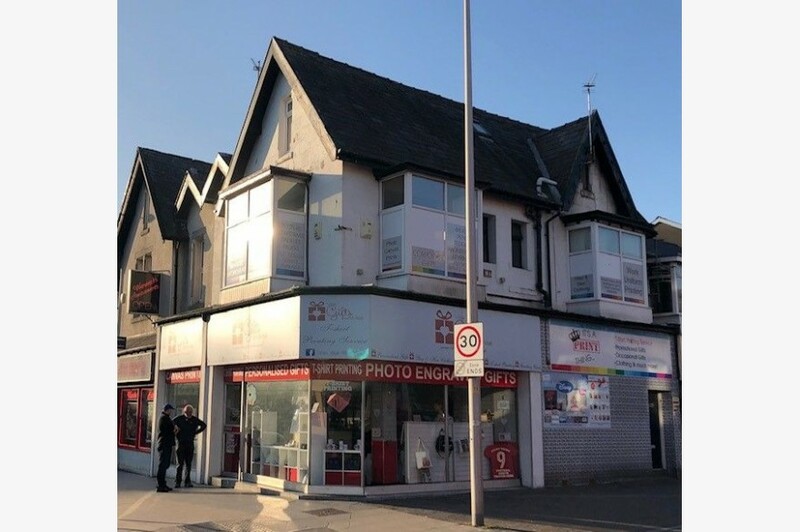 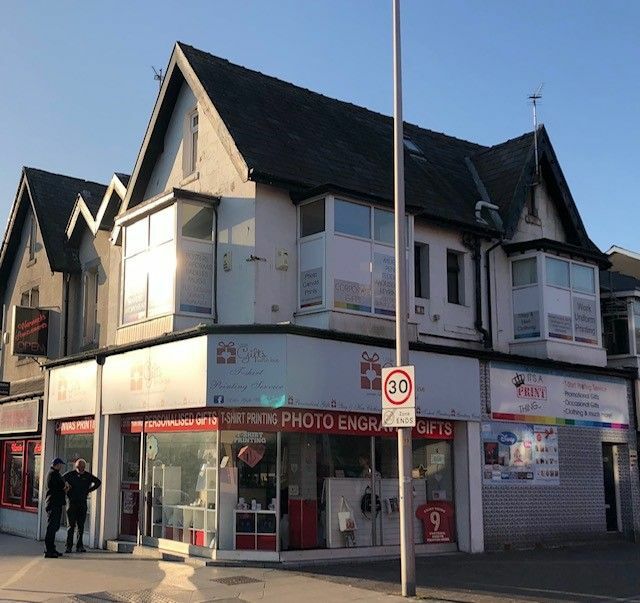 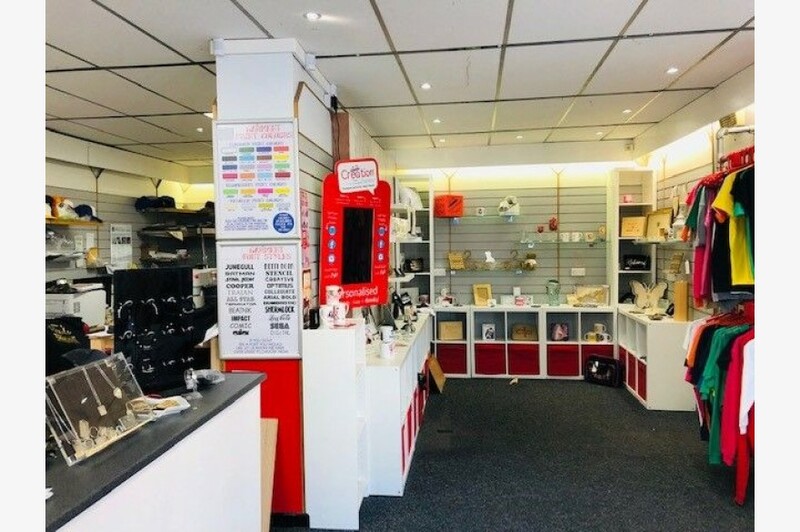 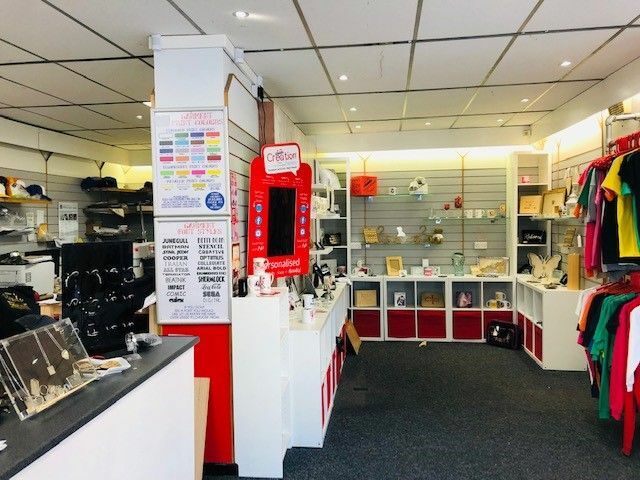 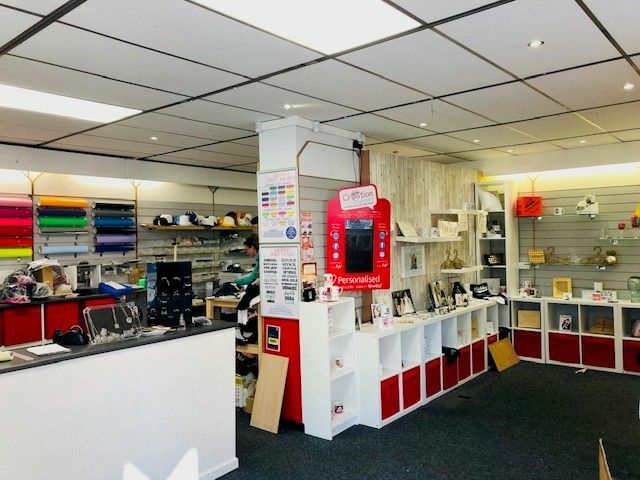 This 2 storey premises is situated in a prominent corner position at the junction with Church St and Topping St in the heart of Blackpool’s vibrant Town Centre. 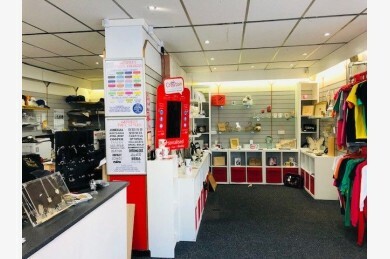 Main Shop (approx. 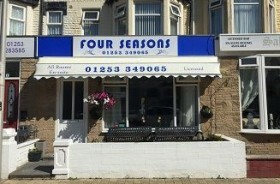 679sq ft) with suspended ceiling and servery counter. 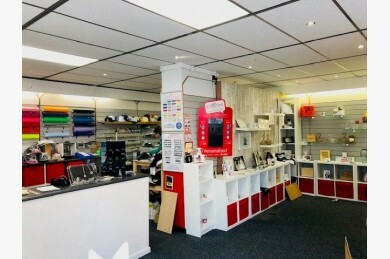 Retail Space/Office/Storage (approx. 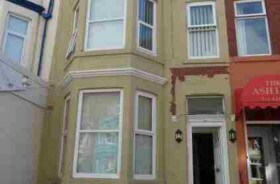 563sq ft). 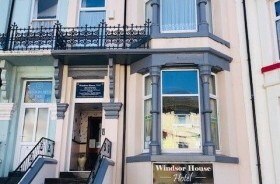 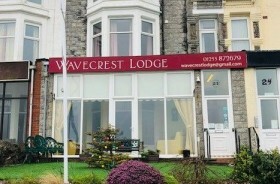 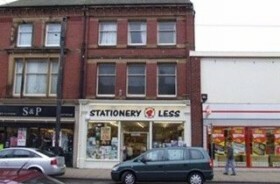 TENURE: Leasehold – Flexible lease offered at a Rent of £13,000 pa.